A color art proof will be created of your logo mat design “before production begins”. Once you receive the art proof, please review it in detail and return it to us with your approval. 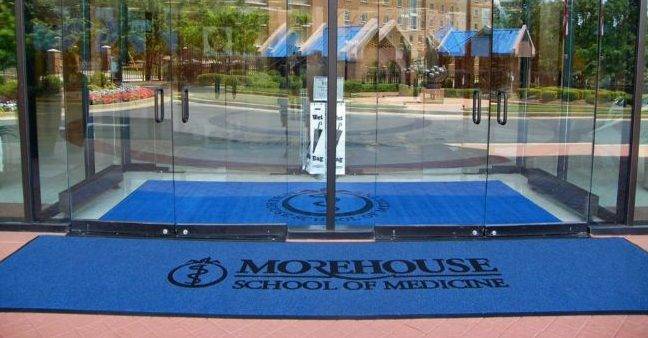 High Traffic Logo Mats are our most durable logo mats available. They will maintain their appearance even in the harshest conditions. 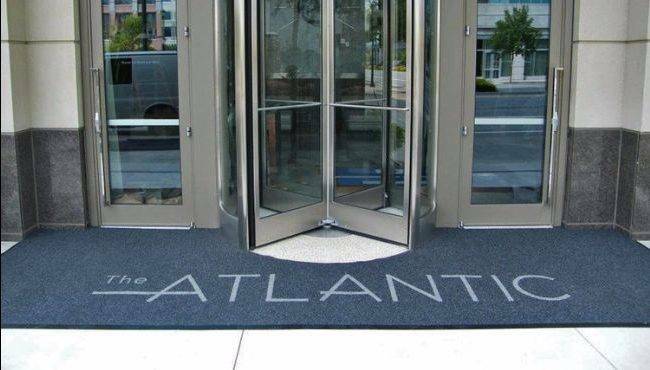 High Traffic Logo Mat's inlaid graphics have extremely clear design definition. Color stable and stain resistant fiber is very easy to clean just vacuum, hose off, or steam clean. Custom vinyl beveled edging around the perimeter prevents trips and falls. The Berber fiber will help clean and scrape shoes. Great for Commercial and Residential lobbies. *Complex logo designs may incur an up charge. Why do business with Mat-Tech? Supply only the highest quality products, while saving you time and money! Words often heard, but how often are they really delivered! Our FAIL-SAFE CHALLENGE and NO QUESTIONS ASKED GUARANTEE will back this promise up with a clear commitment to total customer satisfaction. 2019 Mat Tech, LLC. All rights reserved.